High gain, low VSWR,	input handling capability up to 250 watts CW, and rugged design make this horn antenna excellent for both immunity and emissions testing. 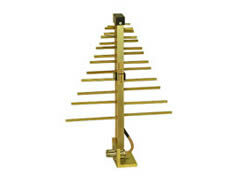 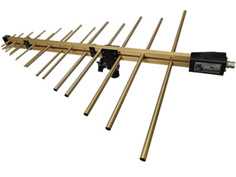 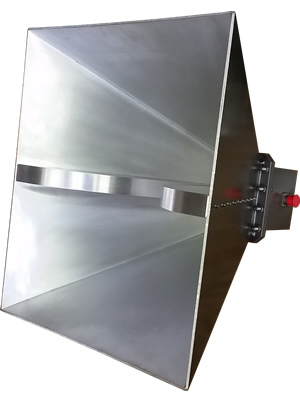 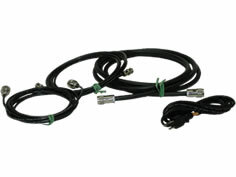 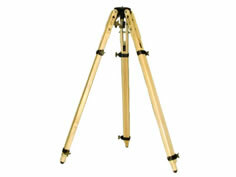 The A.H. Systems' Double Ridge Guide Horn Antenna is a broadband antenna that offers excellent performance over the frequency range of 1 GHz to 4 GHz. 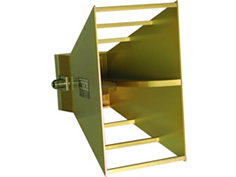 High gain, low VSWR, input handling capability up to 250 watts CW, and rugged design make this horn antenna excellent for both immunity and emissions testing.